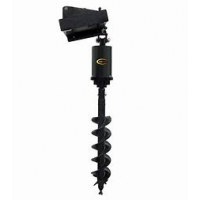 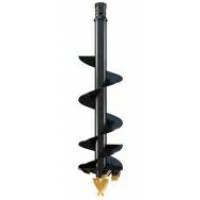 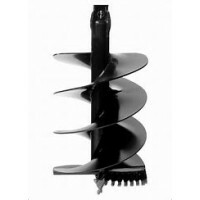 We stock a wide range of augers to suit a wide range of excavators. 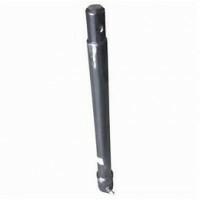 Various sizes are available to suit our own machines and adaptable to most excavators on the market. 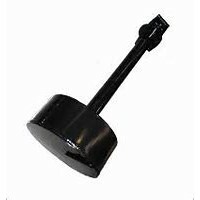 Complete Hire offers short or long term hire with fast delivery across Sydney and surrounds including Manly, Cronulla, Clovelly, Botany, Parramatta, Penrith, Windsor and Camden to name a few. 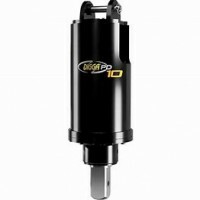 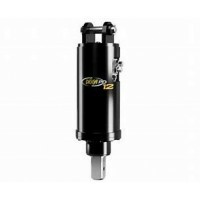 With one of the largest fleets of Auger drives & auger range we can get you piering holes in a fast. 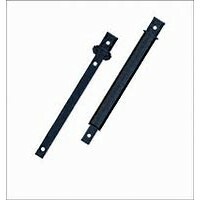 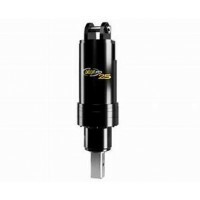 Ranging from 0.8t to 22.0t our power heads will get to great depths as, we stock various lengths of extensions.